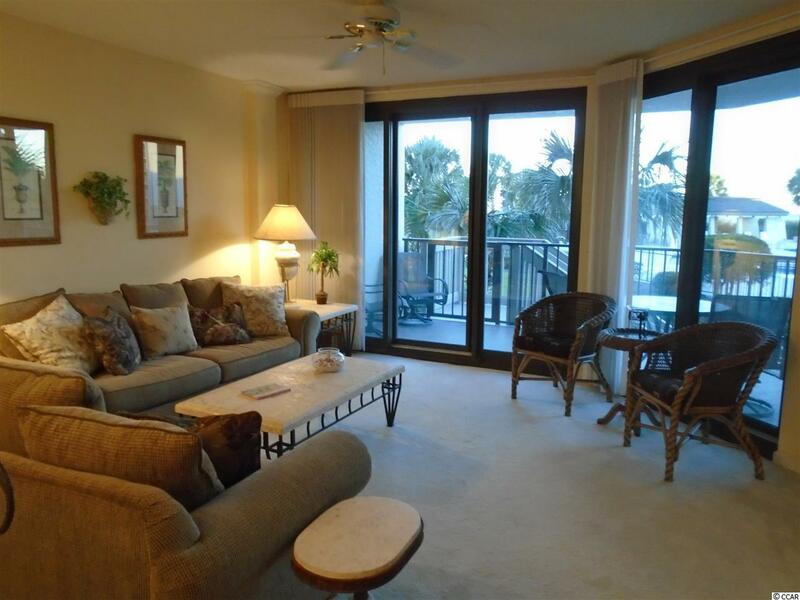 Captains Quarters - beautifully decorated 3 BR, 3 Bath condominium, ocean front and ocean view; conveniently located on 1st floor with steps from balcony down to courtyard and swimming pool - perfect for watching children and grandchildren; your private parking spot is directly below your villa with easy access to the steps for easy loading and unloading. 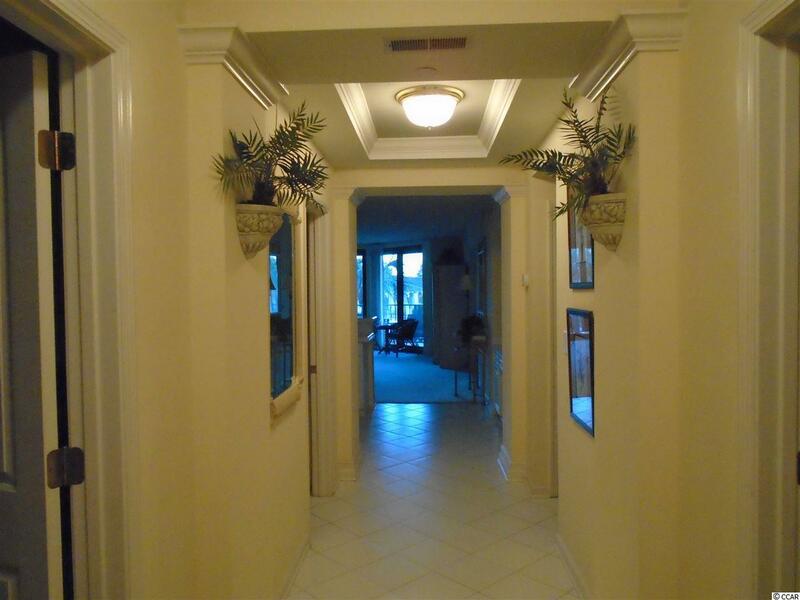 Owners have used this as their beach residence and it has never been rented and is in pristine condition. Completely furnished and not with your typical beach decor. Amenities include swimming pools and cabana within the courtyard area. LBTS is a gated seaside community featuring bike/walking paths, tennis courts, fishing lake, crabbing dock and ocean front clubhouse. 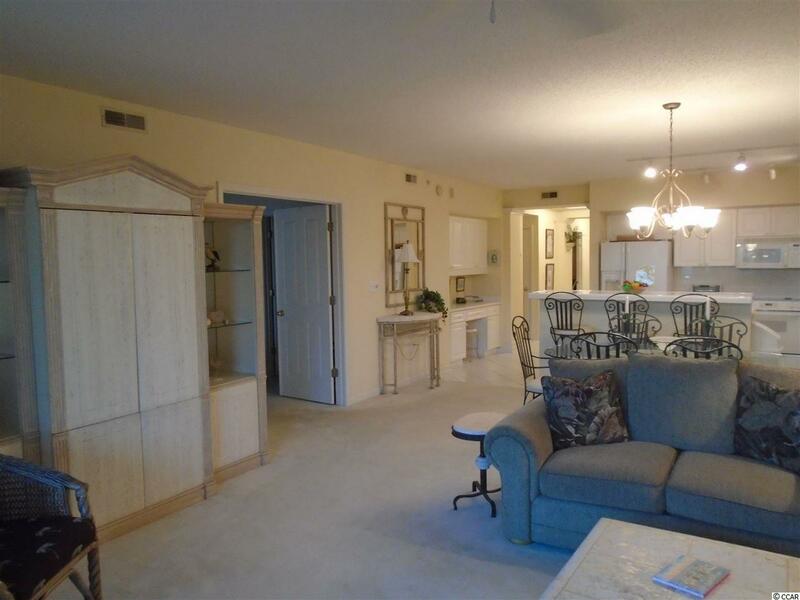 Shopping, dining, golf courses and marina are nearby. 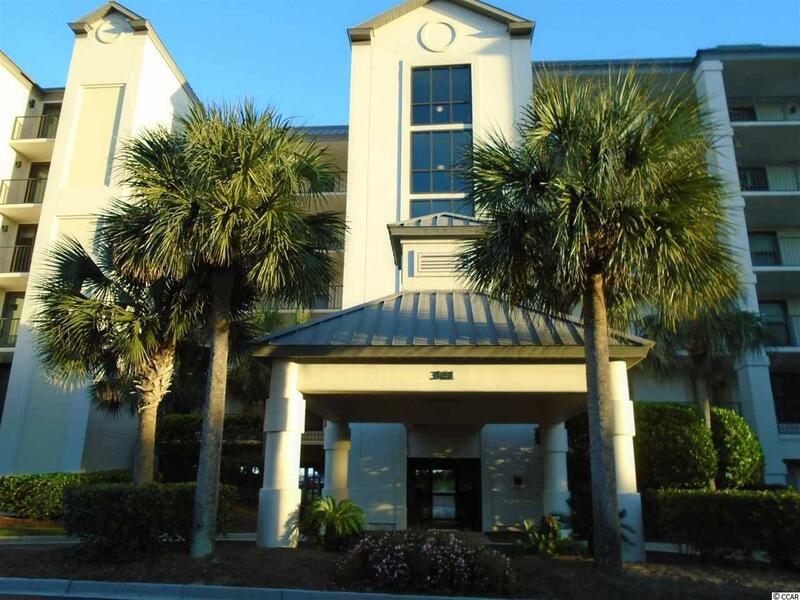 Convenient to Hwy 17 with Charleston only 90 minutes to the south and Myrtle Beach only 45 minutes north.